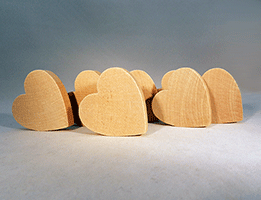 Canada's best selection of sizes, thicknesses and styles of hardwood heart cut-outs. 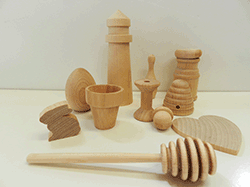 Shop Bear Woods Supply for great prices on wood craft supplies. 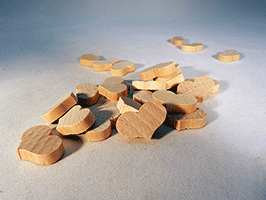 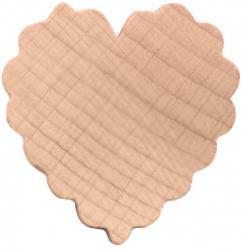 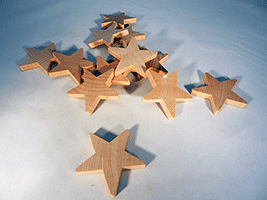 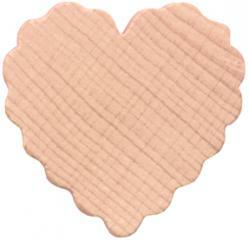 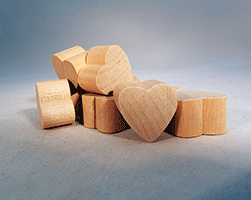 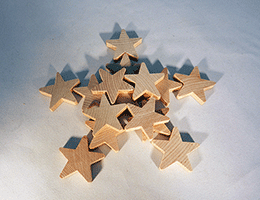 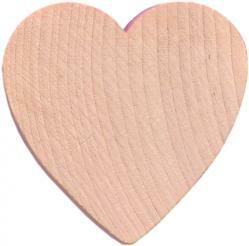 Our heart-shaped and star-shaped wooden cut-outs are made of solid hardwood. 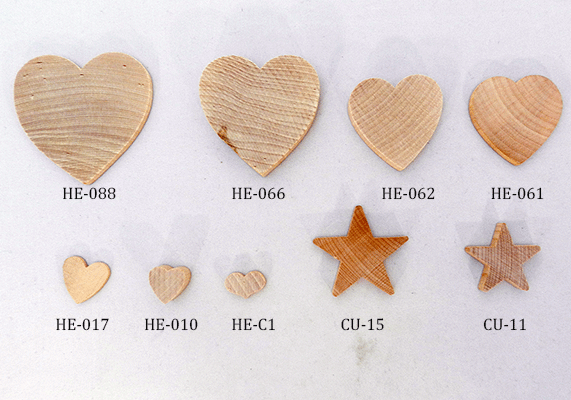 They are smooth and ready to finish. 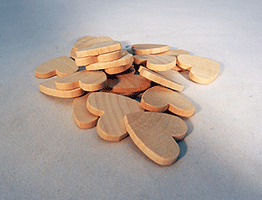 Wooden hearts are popular for wedding decorations - have your guests sign or decorate wood hearts as part of the celebration! 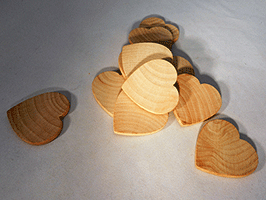 Wood Heart Cut-Out 3" 3/16"
Wood Heart Cut-out 1" by 1/8"
Wooden Star cut-out 2" by 1/4"
Wood Heart 3/4" by 1/2"
Wood Heart Cut-Outs 2" by 3/16"
Wood Heart Cut-out 2" by 3/8"
Wooden Crafty Country Heart 7/8" by 5/8"